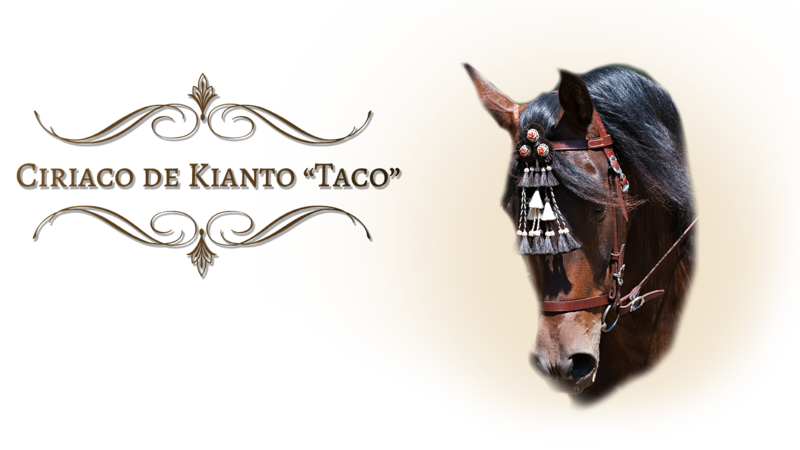 2005 Bay Spanish/Portuguese Andalusian Gelding by Multi-National Champion PRE stallion, Kianto (Jackass Mountain Ranch), out of Tirania R.
Taco has excellent, balanced conformation, beautiful fluid movement, and a bright, curious mind that is easily engaged. He has a very easy going, agreeable nature that is a pleasure to work with. Taco is very playful, loves to be with people, and is sure that he is the only reason anyone ever steps outside. 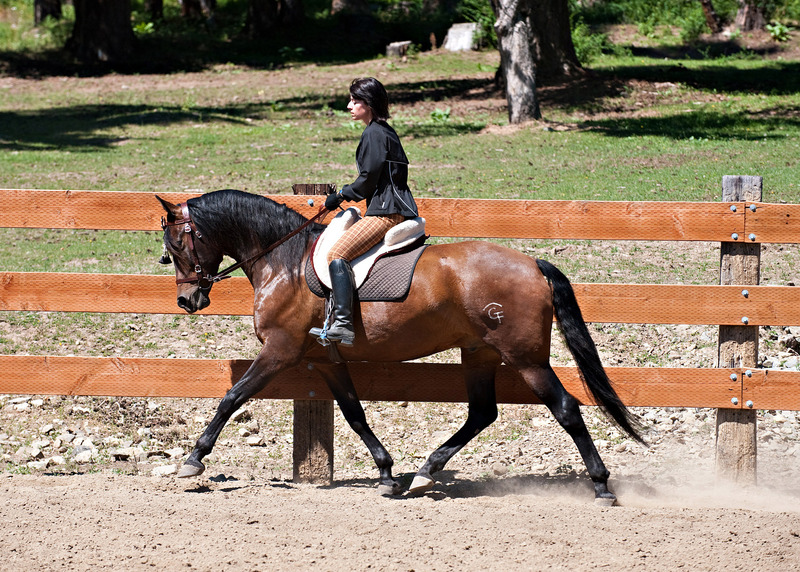 He is a talented, athletic horse that is quite naturally collected. Taco went to his first show in Nampa, Idaho in June of 2008. It was a great experience for him and we expect he will continue to do well in the show ring. Taco is currently in training under saddle and progressing well. In September of 2009 we had the privilege of riding Taco in a clinic with the honorable Jose Manuel Correria Lopes. Taco’s wonderful temperament and resilient, willing attitude made him an impressive student to clinician and audience alike. In August of 2010 we rode Taco at the IALHA Region 2 show in Pasco, Washington. It was his debut under saddle at the show. He came away with 3 Andalusian Championships and 2 Open Class wins. He was exceptional in his riding as well as his mannerism in and around the barns. He is an exemplary student, willing to give his best effort with a great attitude.